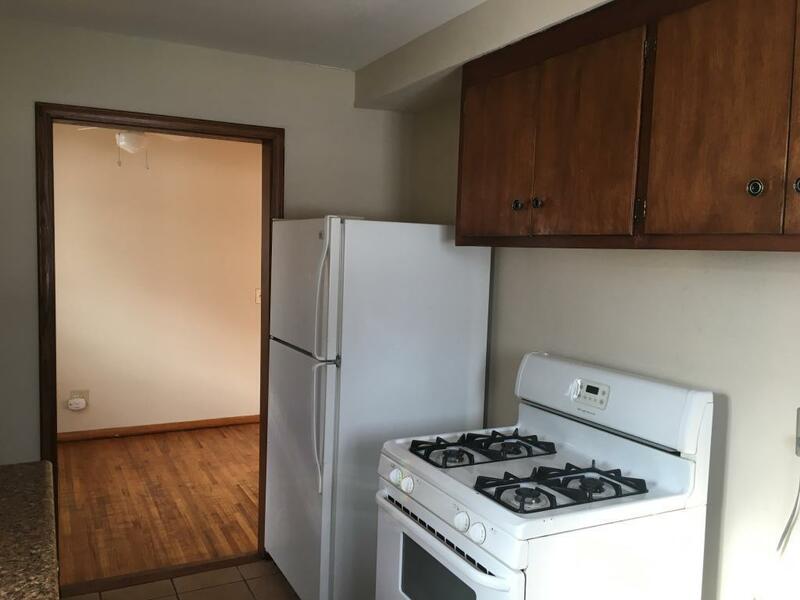 Great 4 Bedroom home in the Arts District of Northeast, recently contacted by a cable network to film this home for one of their telecasts. Just down from the California Building. 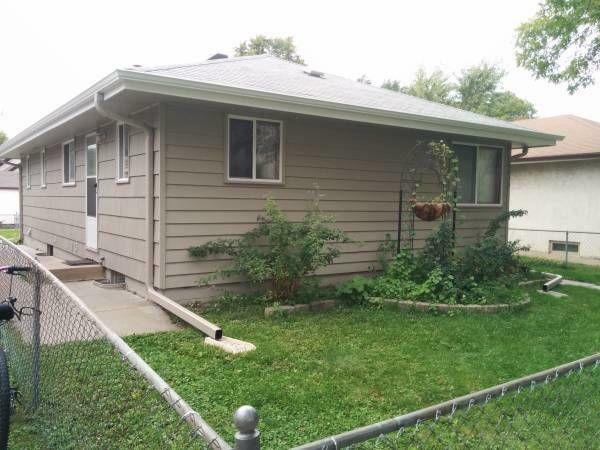 This home has 3 bedrooms on the main, one in the lower. 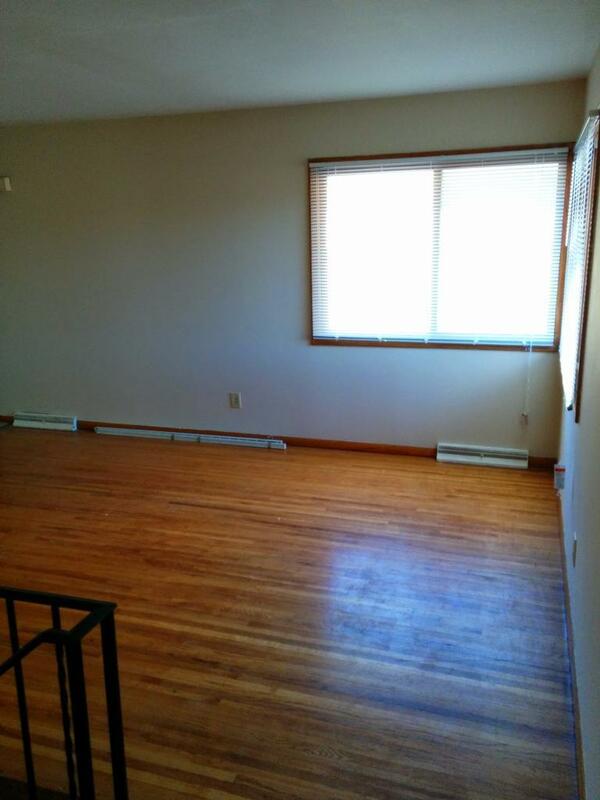 Beautiful hardwood floors, new appliances, newly updated family room and bathroom, fresh paint, and plenty of storage. 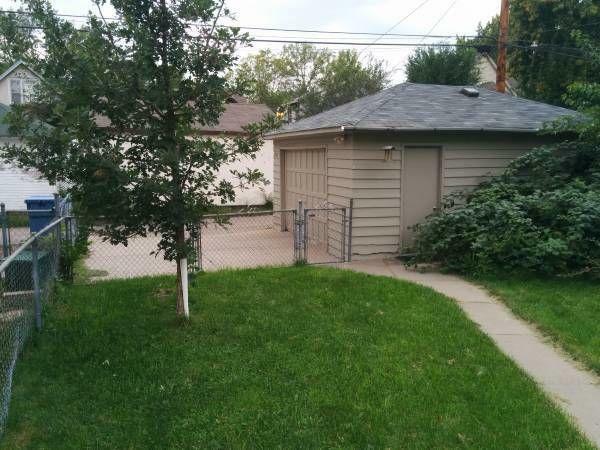 Nice fenced in yard, detached garage, and in a quiet location. Spring season is almost here!